Why Do I need a Realtor® If I Build New Construction? Home building can be overwhelming. Butyou as the buyer can avoid many of the great headaches that come with purchasing a new build when you have the representation of your own Realtor. Realtors can assist with every detail of your dream home. From the beginning, to the end. Helping you select your model, interior paint, cabinetry, flooring, and overhauls. As with any home purchase, new construction is serious business, and can become costly in exchange toseveral money related ramifications. What to Expect from Home Builders? A Realtor Will Work to Get You the Best Deal Possible? 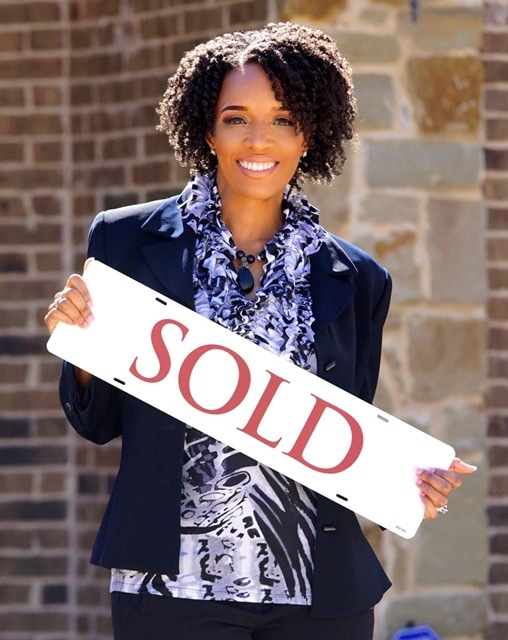 One of the most vital components for any buyer is having a Realtor that can be trusted. Agood Realtor® knows their duty is to you. As an advocate for you, your Realtor® pays special mind to your top interest. Legally committed to helping you acquire the best deal for your money. A Realtor® can help you explore the new-development contract; help you see how particular provisions, riders and redesign alternatives influence you; and ensure you comprehend what you must before you provide all necessary signatures. Experience isn’t costly. It’s extremely valuable. Your Realtor, who comprehends the intricate details of home buying, can chip away at the vigorous task set before you, and communicate with the builders on your behalf. Keeping you up-to-date, and making sure you don’t miss out on the essentially important advantages. As your Realtor I will be committed and 100% focused on the finish line, leaving you with time to attend to other priorities at the top of your list.